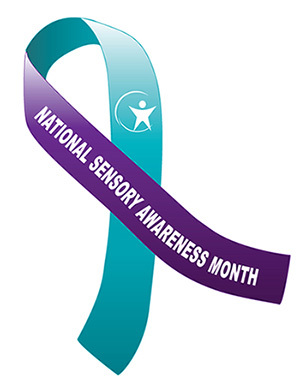 October is National Sensory Awareness Month. 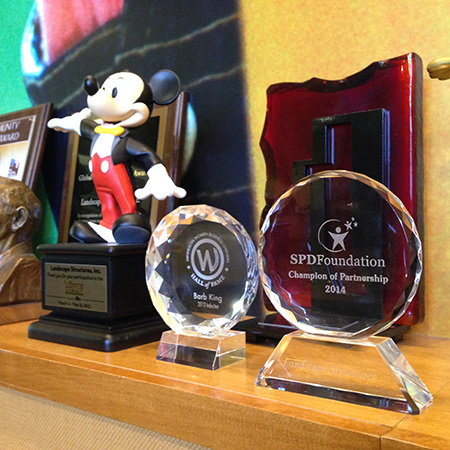 The month helps raise awareness about sensory processing disorders (SPD) as well as funds to support research, education and advocacy. Sensory processing disorder, a condition that exists when sensory signals don’t get organized into appropriate responses, affects 5 to 10 percent of all children. To kick off National Sensory Awareness Month, we celebrated the grand opening of the STAR (Sensory Therapies and Research) Center’s state-of-the-art sensory playground. The event welcomed nearly 300 people from Greenwood Village, Colo., and surrounding communities. Many of the children and families in attendance were clients of the STAR Center, who were excited to see the playground in action. 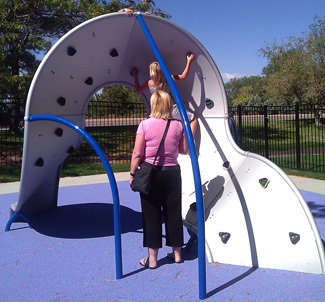 The Mobius® Climber provides tactile, proprioceptive and vestibular stimulation. OmniSpin® spinners, in addition to vestibular stimulation, encourage cooperative play to maximize social interaction. The Cozy Dome® offers a quiet space for over-stimulated kids to calm down and re-center themselves, or engage in imaginative play. Social imaginative play from the Sensory Play Center® lets children integrate previous sensory knowledge with new experiences to expand their understanding of the world. Children survey their world from the high vista of the PlayBooster® Tree House, inspiring them to stretch their horizons. 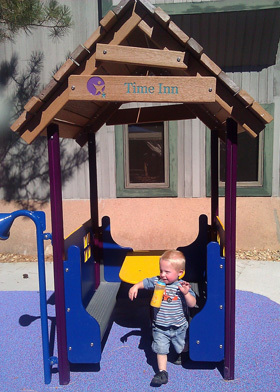 Time Inn, when kids choose to go in, it is their quiet time and nobody can ask them to come out for any reason. 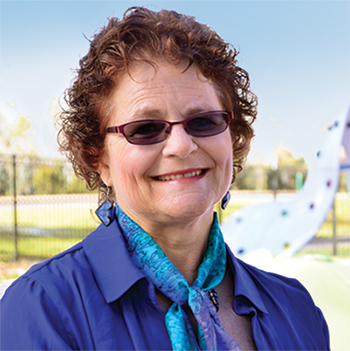 The STAR Center and its sister organization, the Sensory Processing Disorder Foundation, offer services and programs for professionals parents, and anyone interested in knowing more about the sensory challenges that affect children. Learn more here.